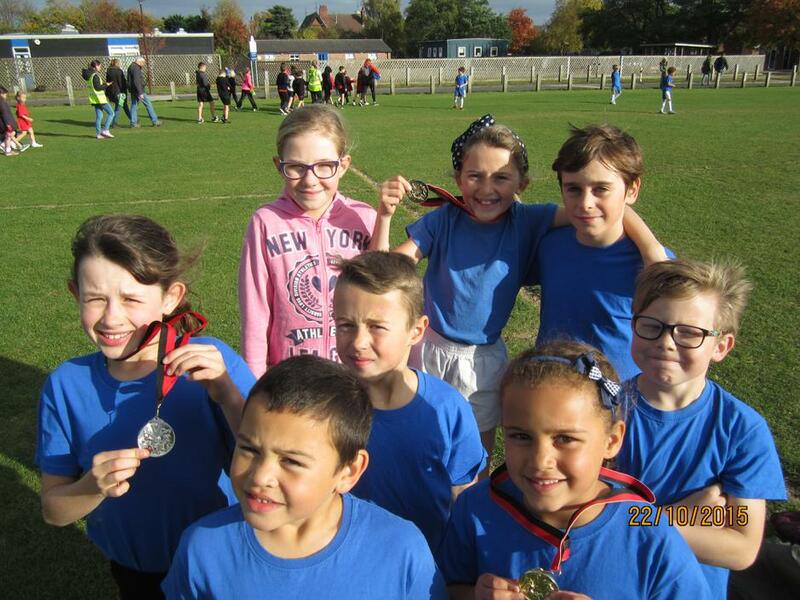 On Thursday 22nd October Mr Bunhejee was lucky enough to be able to take 8 children to the Erewash School Sports Partnership Cross Country at Wilsthorpe Secondary School. 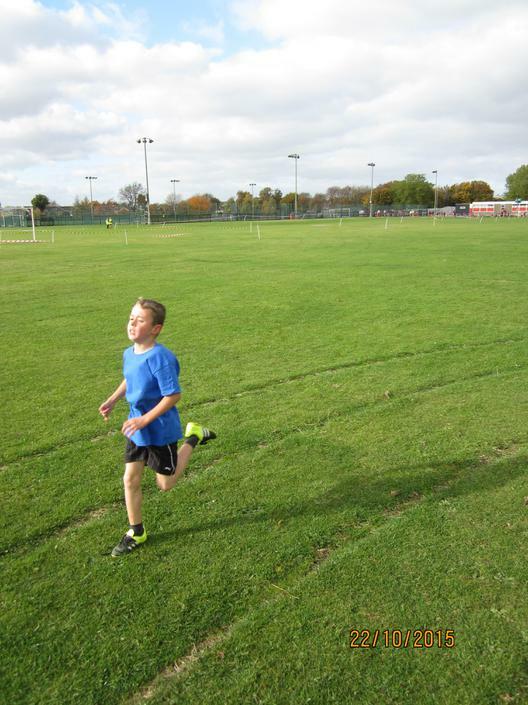 Children raced in distances from a ¼ of a mile up to ¾ of a mile. 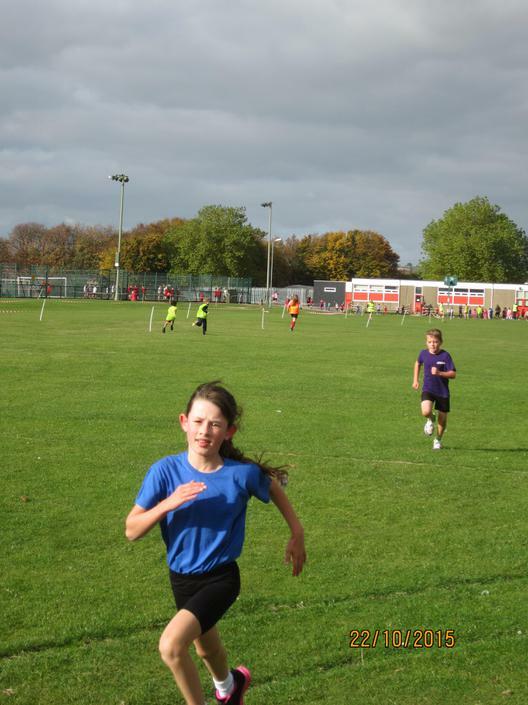 First to race were the Y5/6’s. 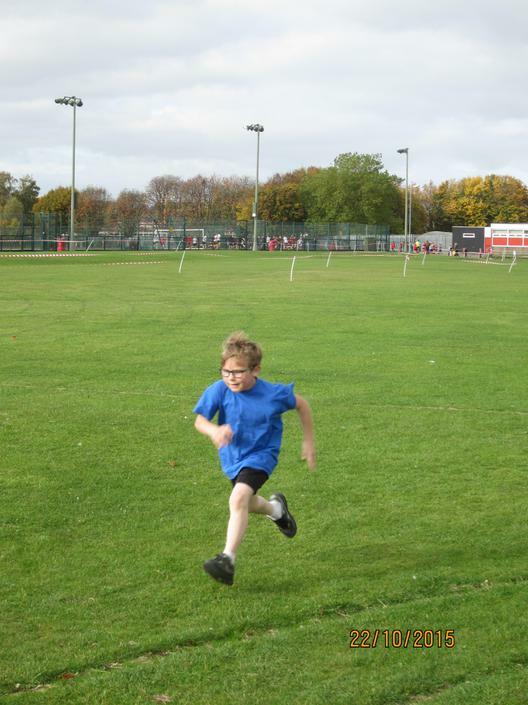 The race was extremely competitive as over 40 children raced. 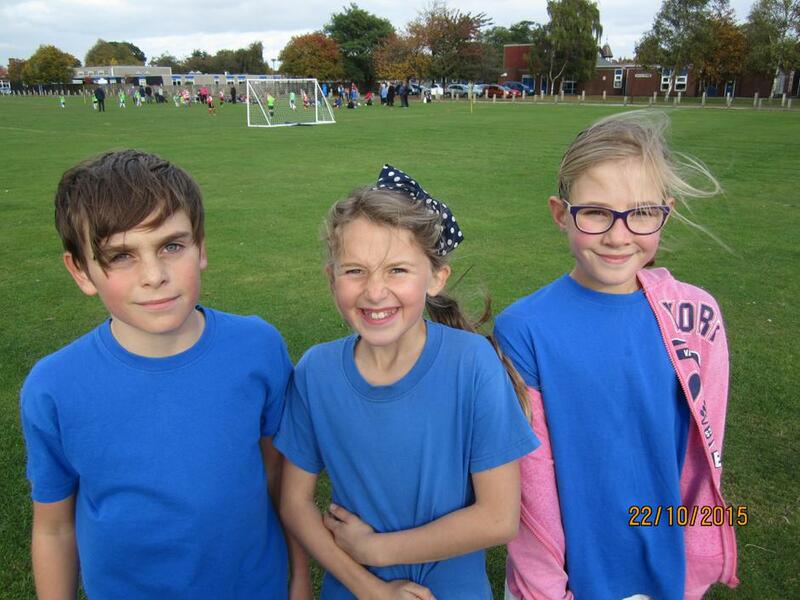 In the end Judah (Y6) finished 11th and Abigail (Y6) finished 19th while Holly (Y5) came in 26th. Next up were the Y3/4’s. This was just as competitive with over 30 children racing. 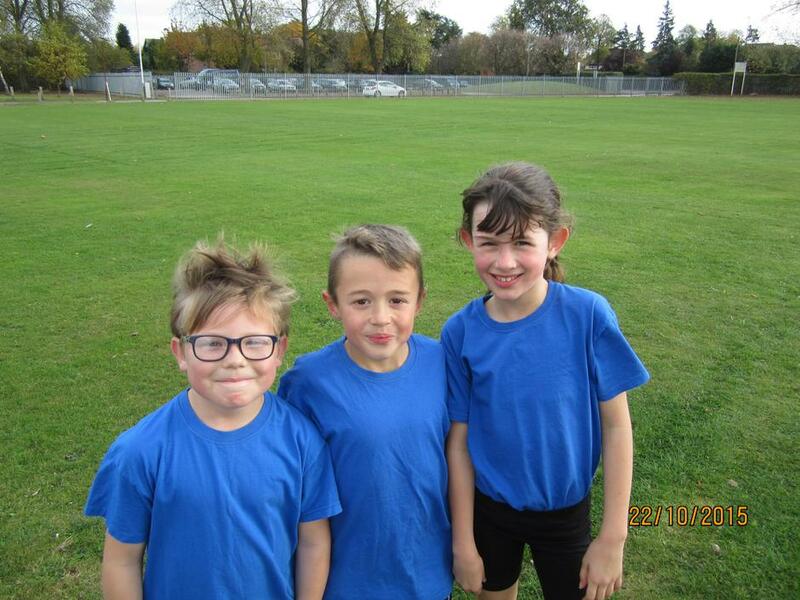 Megan (Y4) came a magnificent 8th, Harley (Y3) came in 21st with Ryan (Y4) in 22<font size="2">nd.</font> Finally it was time for the Y1/2 race. 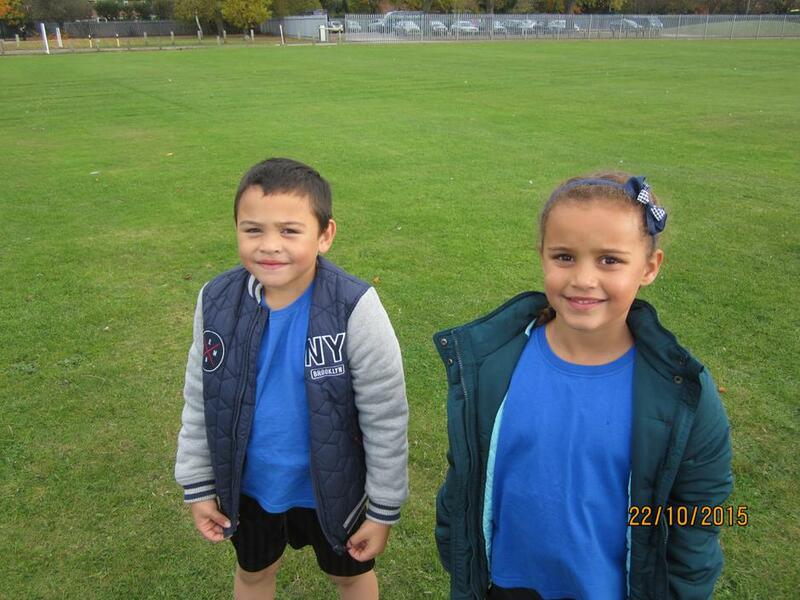 Finishing with a sprint to the line was Christian (Y2) who came 6th and Theia (Y1) who was 9th. We all had a wonderful afternoon and the children can be proud of themselves. Well done. 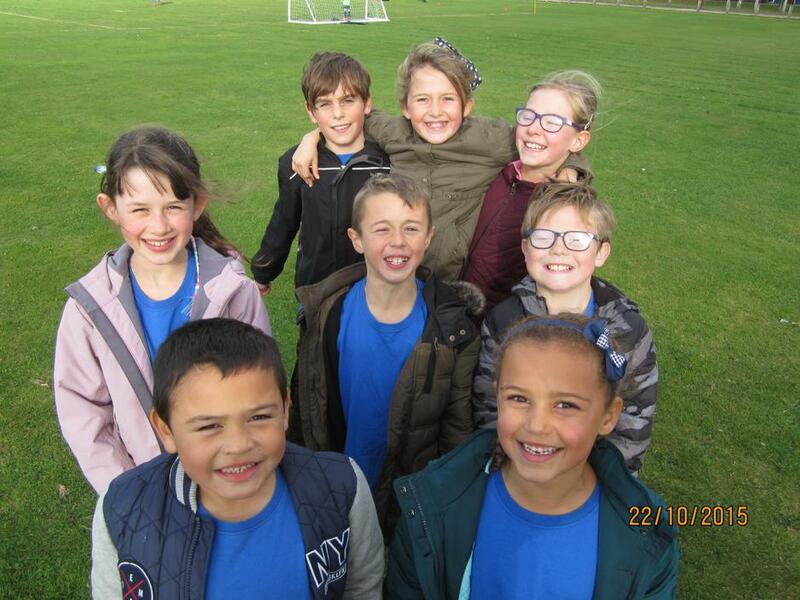 Thank you to Mrs Tuck, Mr Taylor, Mr Booth and Mr Wenham for their help and support walking children to and from the event.